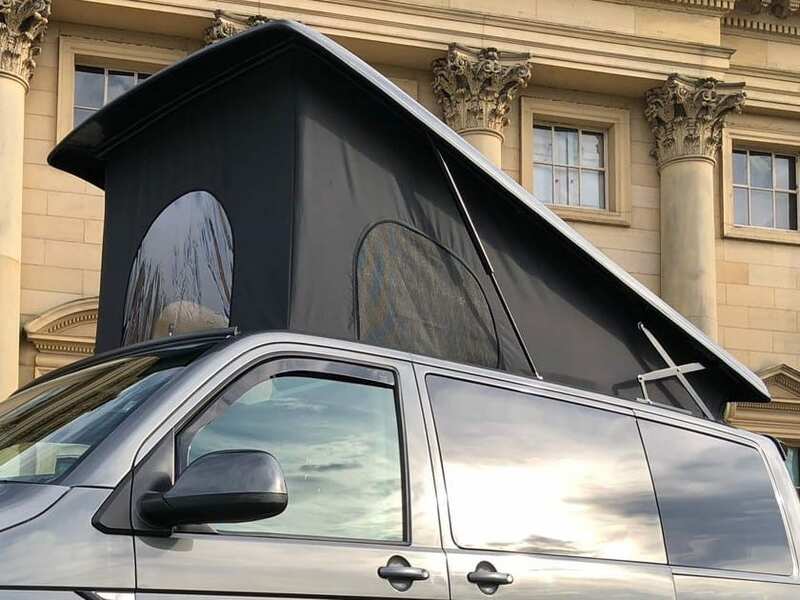 We offer a same day pop top installation for your VW campervan. You can even use our online booking tool to reserve a day that works well for you. We offer a stopover service so you can drive your camper to us, go visit some local attractions then sleep in your camper that night. We specialize in VW campervan conversions and can make your dream campervan a reality. 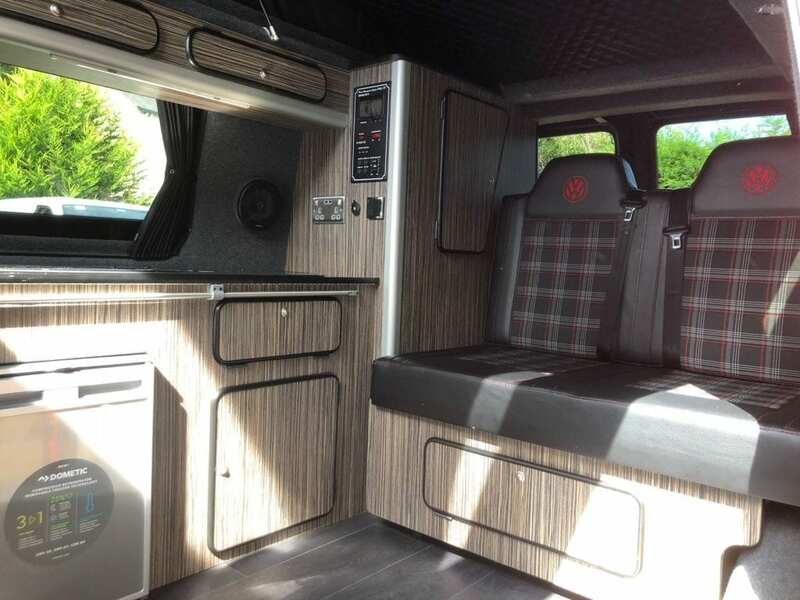 Our expert team of City and Guilds trained fitters have built many campervans to the delight of our customers. Find out more here or check out our Instagram page below for some inspiration. Buying the right campervan or van to convert can be stressful. We have years of experience in buying and converting campervans, so, why not leave it to the experts? Tell us the kind of van you are looking for, we will find it for you and then convert it to your specification. Are you a VW van dealer looking to convert or purchase multiple campervans? We could be the perfect choice for you. 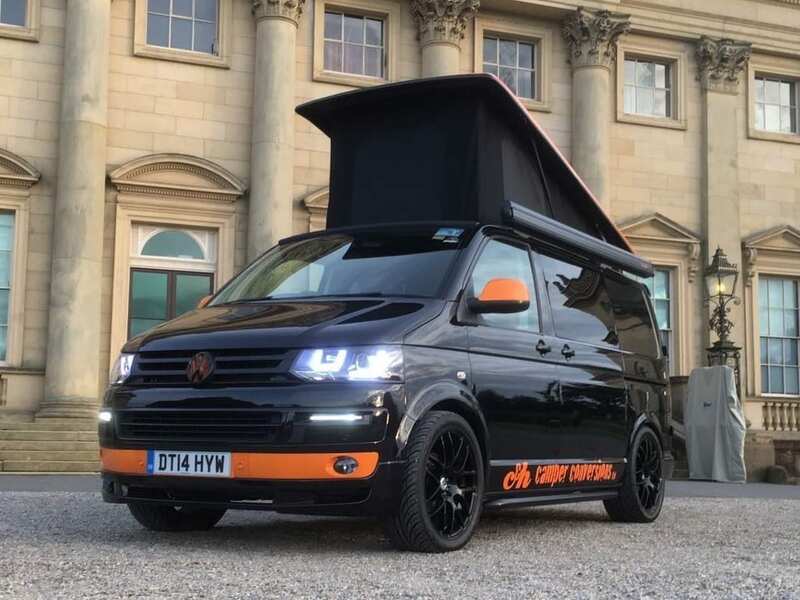 We work with dealers that are looking to offer their customers a superb campervan conversion. We offer fantastic deals for those looking to convert or purchase multiple campervans. Get in touch today. We specialise in creating your dream VW campervan. 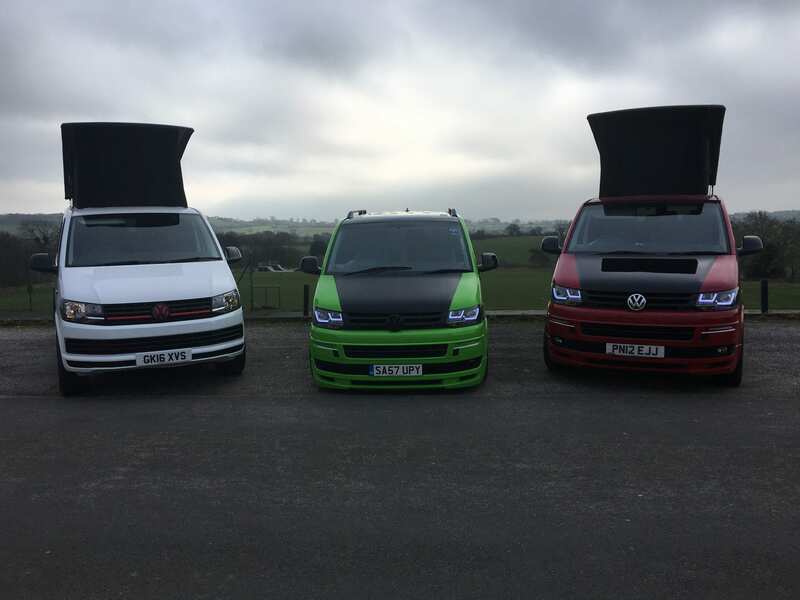 We are a small dedicated team with years of experience in fitting out high-quality VW campervans. Passionate about the lifestyle, we have our own VW campervans that we are immensely proud of. We appreciate that a campervan is much more than a van with a bed, it's a lifestyle choice. We strive to make each and every one of the campervans that we create exceed our customers’ dreams of a campervan lifestyle.